We are a Church of England church, located in North Lancaster in the parish of Skerton. 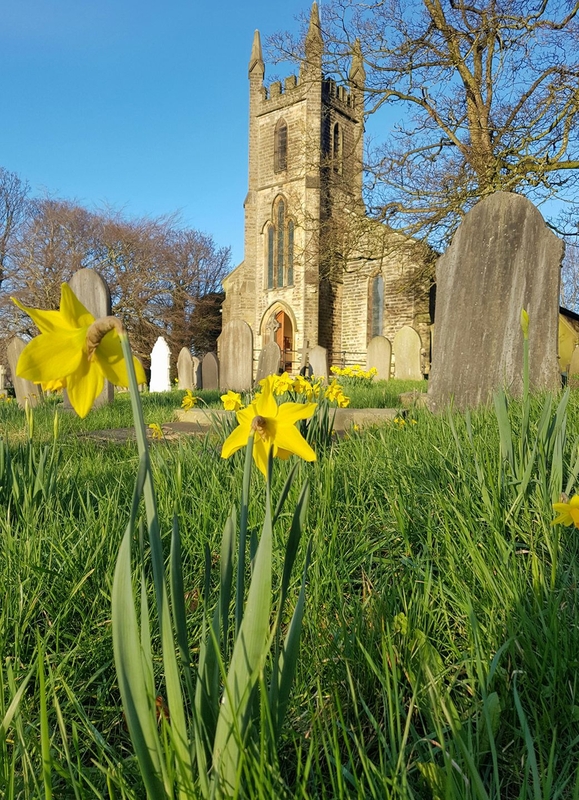 We are a very friendly and welcoming church with Full Disabled access, Hearing Loop, and a Children Friendly Church award, the first to be awarded in Lancaster by the Diocese of Blackburn. We are very active in the local community – we have links with the local St Luke's school and ecumenically, Vale View, and Hospice. Within the Church, we regularly have a Nutmeg group, Craft Group, Boys Brigade and Girls Association and a Junior Church, at the second Sunday of each month we have a family service, we hope you enjoy learning more about us, and we look forward to welcoming you to our Church. The Said Eucharist is every Sunday at 9.00am. This serivce includes a sermon, however there are no hyms. This service finishes about 9.45am so ideal if you have a day out planned.